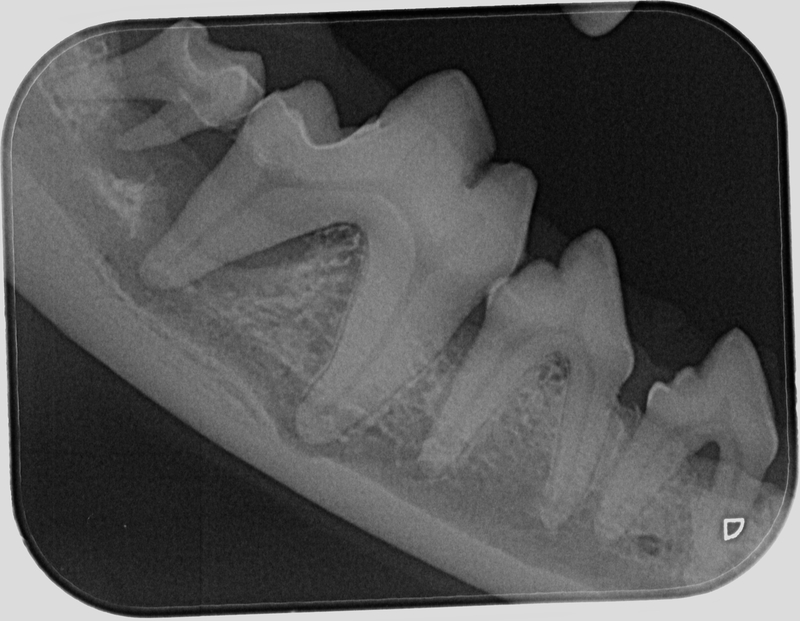 Over 80% of pets will suffer from some kind of dental disease in their life. Poor dental health can have a big impact on the overall health of your pet. 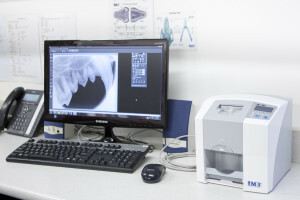 Our state of the art dental unit and intra-oral dental x-ray means we can diagnose and treat your pets dental disease correctly. We also have rabbit and guinea pig specific tools to cater for their specialised dental needs.